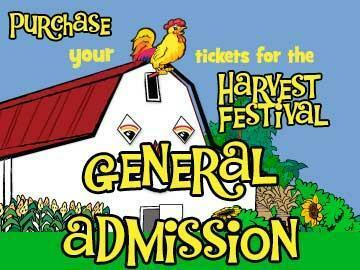 Please visit https://belvedereplantation.com/harvest-festival/ to view our HOURS OF OPERATION calendar. No outside food allowed, unless you are with a group that rented a table/fire ring. No catering/takeout services allowed past the parking lot. No alcoholic beverages are allowed. No smoking, except in designated areas due to the highly flammable nature of the farm environment. Sorry, no dogs (except service animals) or other pets are allowed. No vehicles past the parking lot. Children under 16 years of age MUST be accompanied by an adult. No refunds.